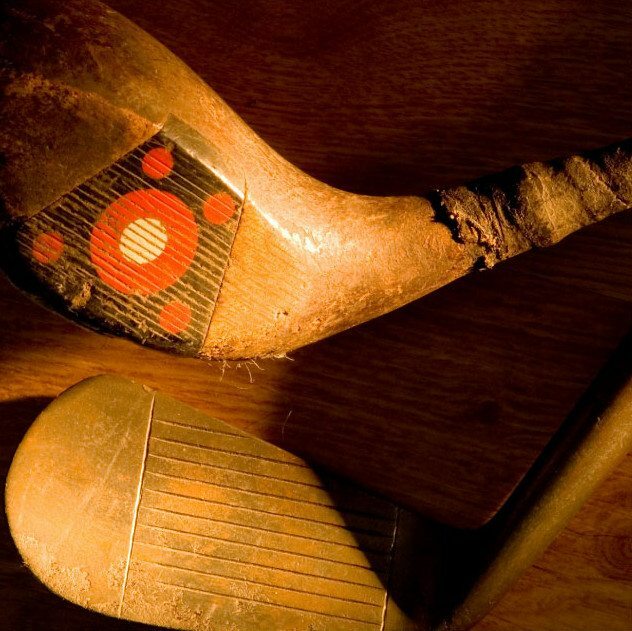 Walk in the footsteps of legends. This par 3 requires a long iron or fairway wood shot. 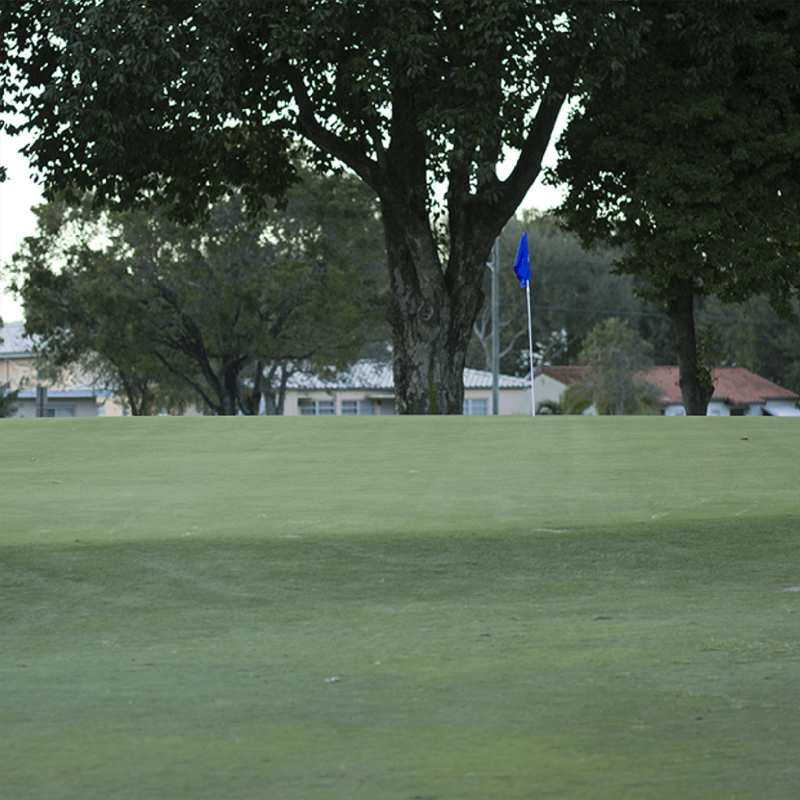 The pot bunkers located in the right front of the green are to be avoided. 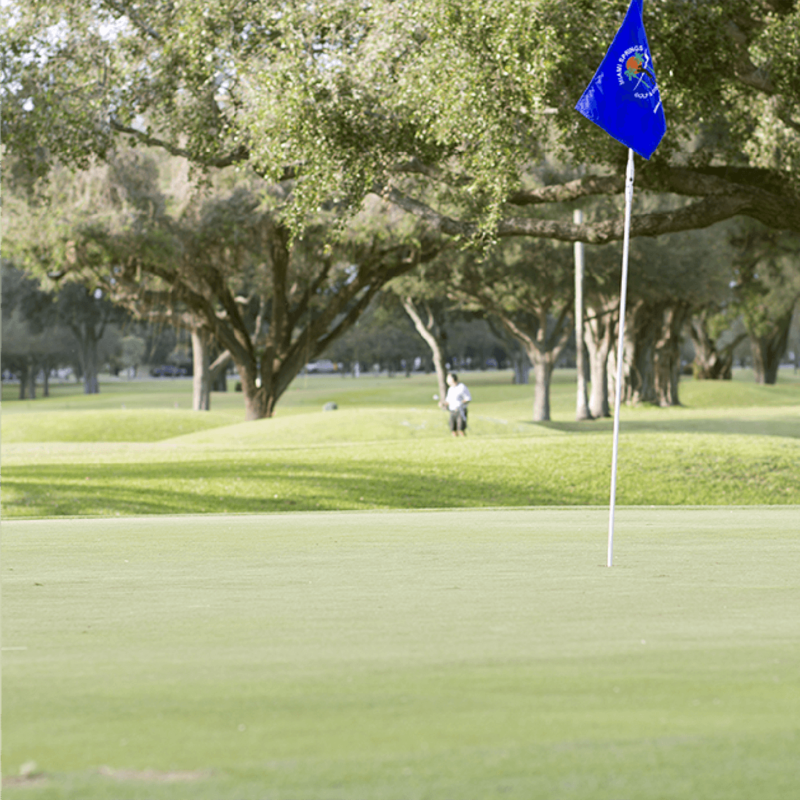 Par is a great score on this hole. 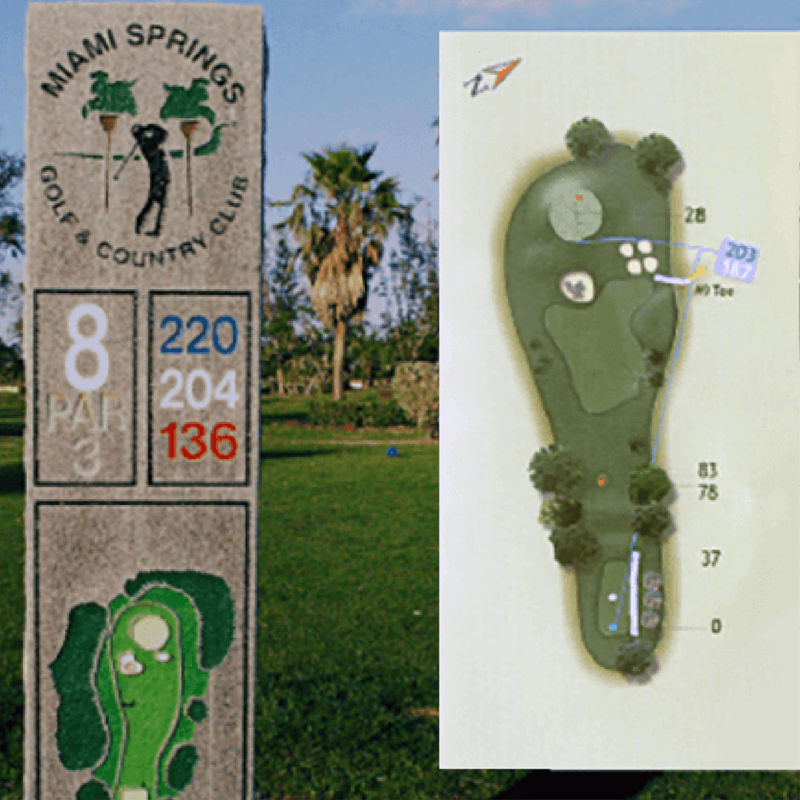 The 18-hole course at the Miami Springs Golf & Country Club facility features 6,755 yards of golf from the longest tees for a par of 71. The course rating is 71.0 and it has a slope rating of 119. 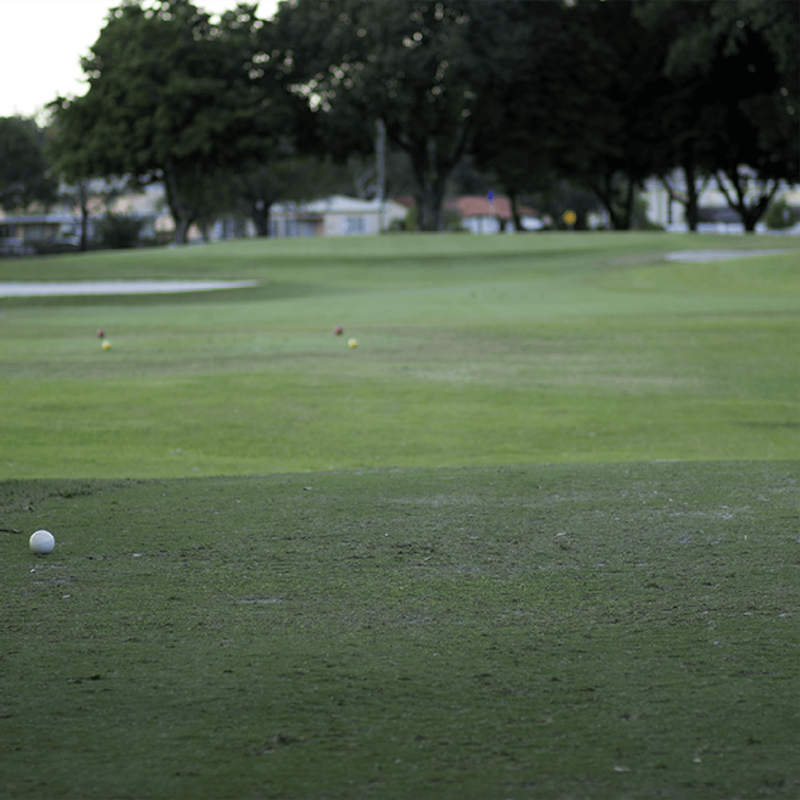 Designed by Thomas ‘Tubby’ Martin, the Miami Springs golf course opened in 1923. Copyright © 2017 Miami Springs Golf & Country Club. All rights reserved.